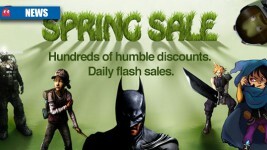 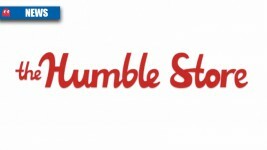 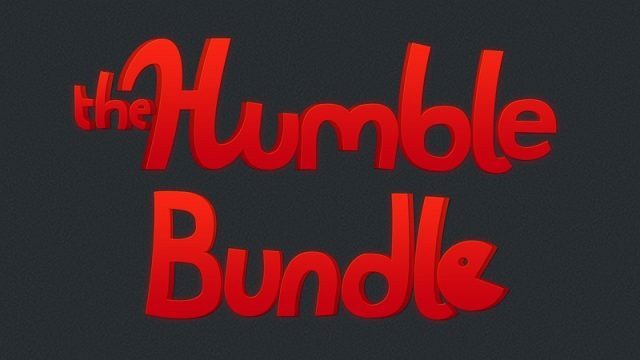 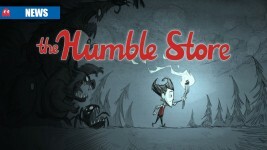 The Humble Store has launched its Fall Sale, offering discounts on thousands of titles. 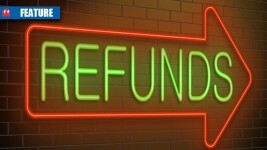 Can you return a digital game in SA? 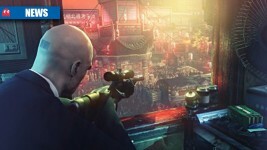 You order a game but change your mind pre-launch, or buy the title and it does not work – what are your options?